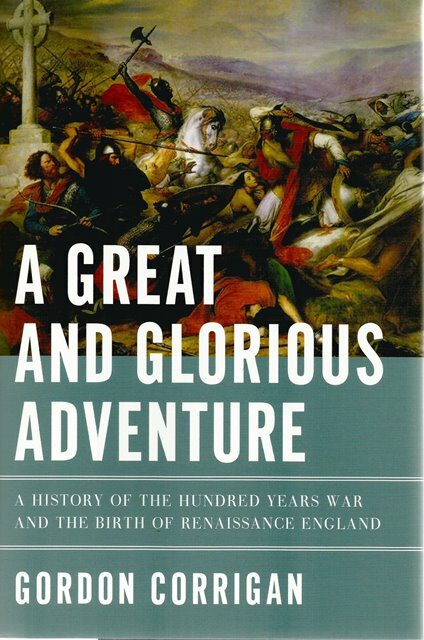 A Great and Glorious Adventure by Gordon Corrigan is a captivating new history of a conflict that raged for over a century. The author reveals the horrors of battle and the machinations of power that have shaped a millennium of Anglo-French relations. The Hundred Years War was fought between 1337 and 1453 over English claims to both the throne of France by right of inheritance and large parts of the country that had been at one time Norman or, later, English. The fighting ebbed and flowed, but despite their superior tactics and great victories at Crecy, Poitiers, and Agincourt, the English could never hope to secure their claims in perpetuity: France was wealthier and far more populous, and while the English won the battles, they could not hope to hold forever the lands they conquered. 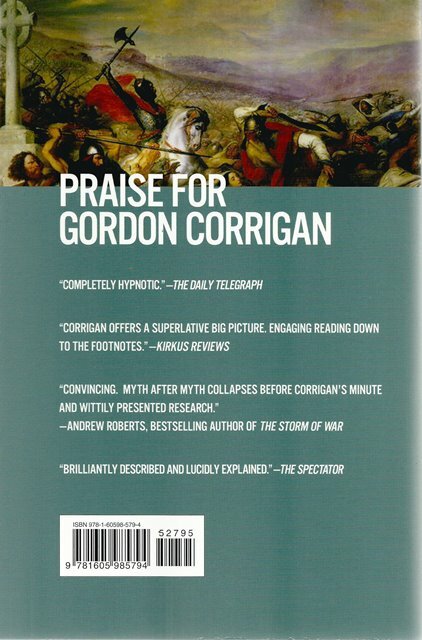 Military historian Gordon Corrigan's gripping narrative of these epochal events in combative and refreshingly alive, and the great battles and personalities of the period - Edward III, The Black Prince, Henry V, and Joan of Arc among them - receive the full attention and reassessment they deserve.